!! 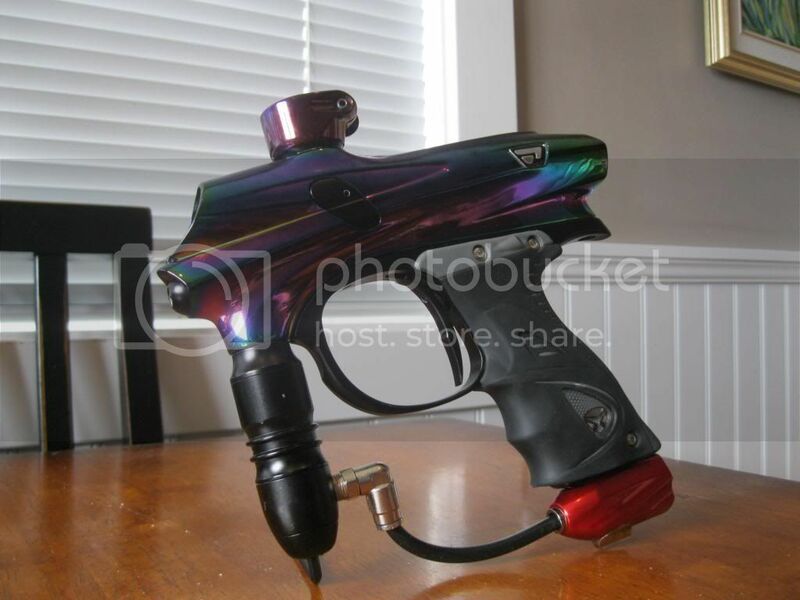 1 of 150 OIL SLICK pm7, $300 !! 1. Im located in Canada, dont let that deter you though, the shipping process is the same, and the cost is nearly un-effected when it comes to a package this small. 2. Post then PM, please. 3. No trades unless highly in my favor. 4. Dont be afraid to ask any questions. 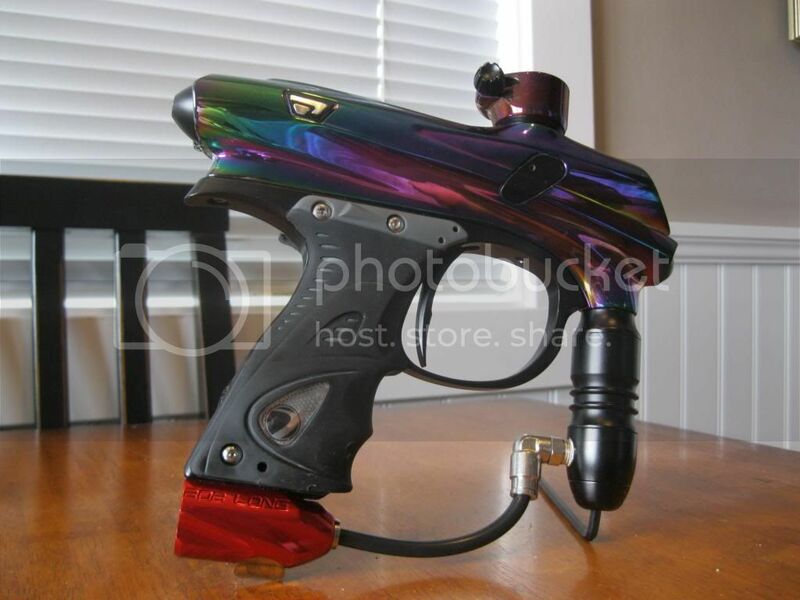 So here she is, my beloved,1 of 150 oil slick PM7, this thing shoots flawlessly and looks even better. Comes with a cam drive asa, other than that its completely stock. Only issue is it does not have eyes, however it still shoots flawlessly, haven't chopped with it and ive shot around 6 cases through er. If you would like any more detailed pictures, or even a shooting video, please just ask! Price is fairly firm at $300+shipping and fees. Last edited by ragewo1f; 06-18-2014 at 04:47 PM.